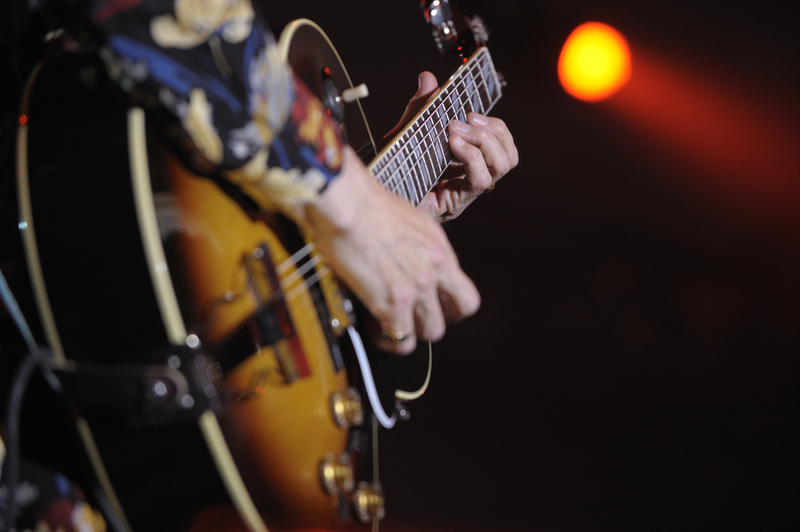 The Steve Howe Trio tours the UK in January. Yes tours the eastern half of the US in February. 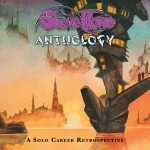 Travelling, a live album from The Steve Howe Trio, is released in March. Asia begins a tour of Europe in support of their new album Omega in April. In May, Asia releases Omega, and Steve serves up another helping of demos with Homebrew 4. Yes tours the US with Peter Frampton as the opening act during the summer. Yes tours South America in November and December. Yes’ Rite of Spring Tour begins in March and runs through May, ending in Mexico City. 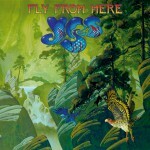 Yes releases Fly From Here in July. The Fly From Here tour, conducted jointly with Styx, runs through July and August. Yes continues the tour in Europe in November and December. Vocalist Benoit David suffers from throat issues, and the final few shows are cancelled. David leaves the group. Yes recruits new singer Jon Davison and tours the Pacific Rim in April. Yes tours North America with Procol Harum as the opening act in July and August. In January, Steve departs Asia to focus on Yes and his solo activities. In March, Yes hosts the inaugural Cruise to the Edge, which includes Steve Hackett, UK, Marillion, Glass Hammer, and a host of other prog bands. The Three Album Tour of North America runs from March through April, then continues in South America in May, before returning to the US in July and August. Yes enter a Los Angeles area studio with Roy Thomas Baker to begin recording what will be known as Heaven and Earth. Yes resumes the Three Album Tour in North America during the spring, continuing on to Europe in the late spring and early summer. In April, Yes hosts the second annual Cruise to the Edge which takes place aboard the MSC Divina. 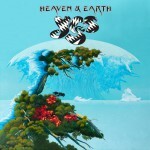 Yes release Heaven and Earth and continue touring North America throughout the summer before returning to New Zealand, Australia, and Japan in November. Yes close out 2014 with a new live album, Like It Is, which was recorded at The Bristol Hippodrome on May 11, 2014. Guitar Rondo, Steve’s official site relaunched in March.